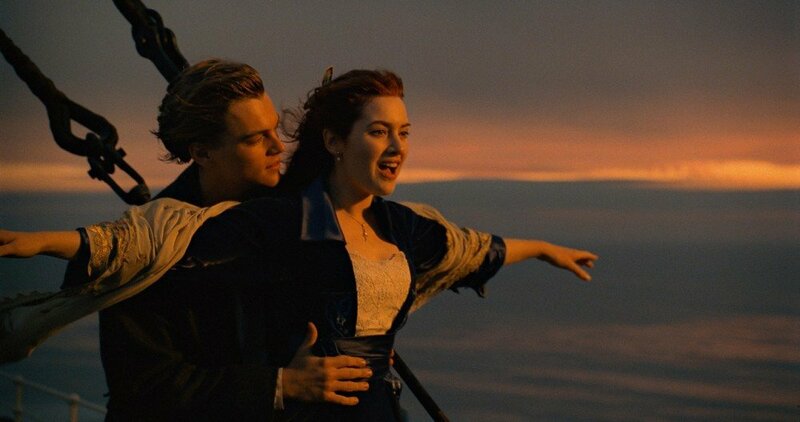 We’ve all seen the openings of movies with claims that the film was based on true stories. While some movies are indeed based on real life occurrences and even stick to the subject matter, more or less, there are other movies that might have taken the source material from a real life story and then wanted to make the rest of the story their own. The problem is that the people who watch these movies think that the story is either entirely true or very close to what they’ve seen on film. Thanks to us, you’ll no longer have that problem after you read this list. Check out these 10 “true story” movies that weren’t actually true and let us know if you were every actually duped. And before you read, keep in mind you might stumble across spoilers. You’ve been warned. 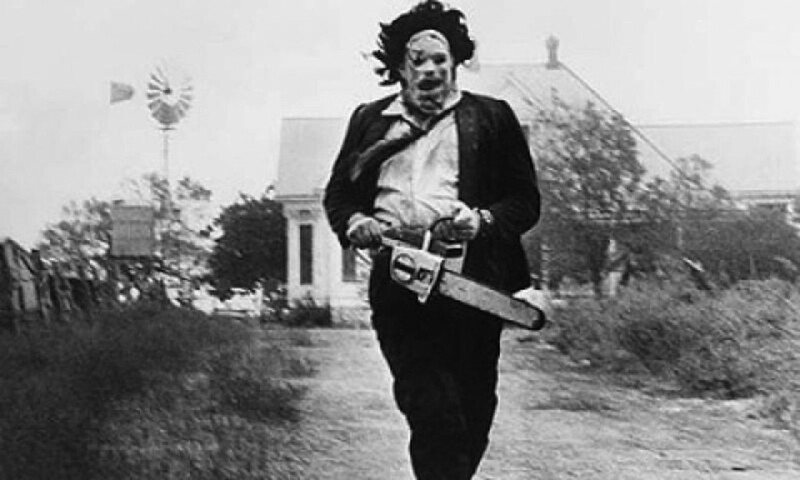 The Texas Chainsaw Massacre was one of the most successful horror movies of all time thanks in large part to the fact that Tobe Hooper marketed it as based on a true story. Turns out none of it was actually a true story. Leatherface was based on serial killer Ed Gein because Gein was said to have worn the skin of his victims but there wasn’t actually anything from the movie that was even really purported to happen. 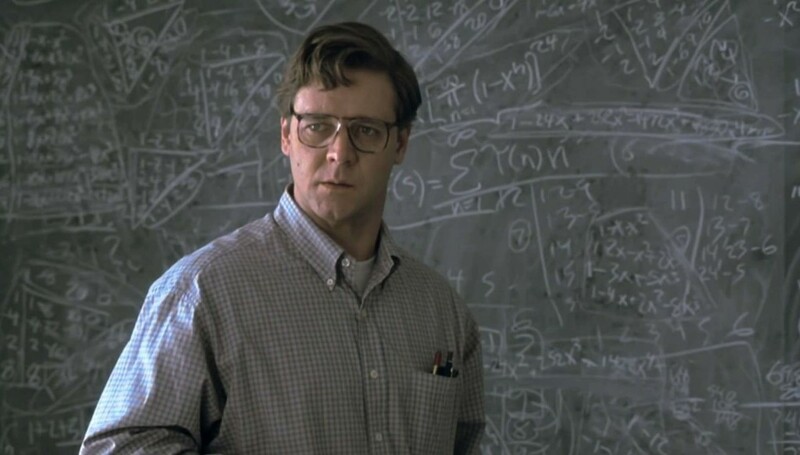 A Beautiful Mind is based on Nobel award winning scientist John Nash. While Nash did indeed have a mental illness, it wasn’t anywhere near the degree to which the movie depicted. Nash heard voices in real life, but the movie also had him experiencing hallucinations and even believing he was working for the CIA. The filmmakers have since admitted they ramped up the illness in order to visually convey Nash’s condition.